If you could not make it to Vision Evening, don’t worry about it! You can catch up right here. Also here are Dave’s notes from the evening. We have a lot to be thankful to God for over this last year. Here is just a tiny snippet of that from across the group of churches. If you missed out, you can catch up and watch the full Thanksgiving Evening video here. The birth of Jesus is a special time for us, so we have a whole suite of Christmas events during December that we are excited about and inviting everyone to come along to - whether you are familiar with church or less so, everyone is welcome! Watch the Christmas Promo to get a taster! 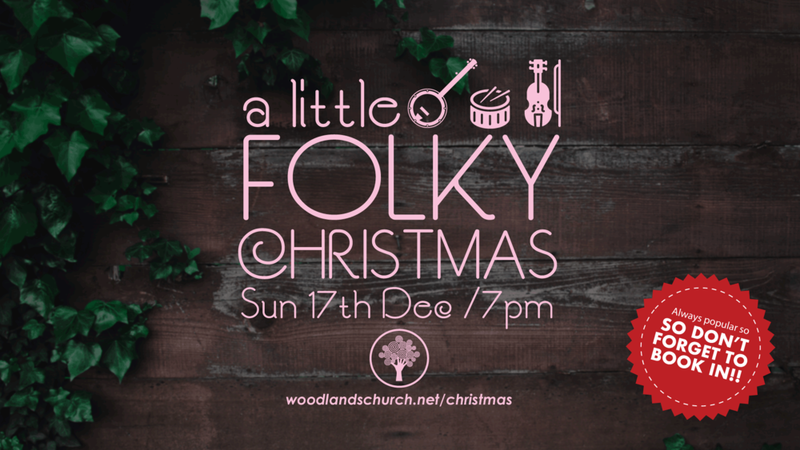 Find out more (and to book in) visit the Woodland Church at Christmas page. (p.s. 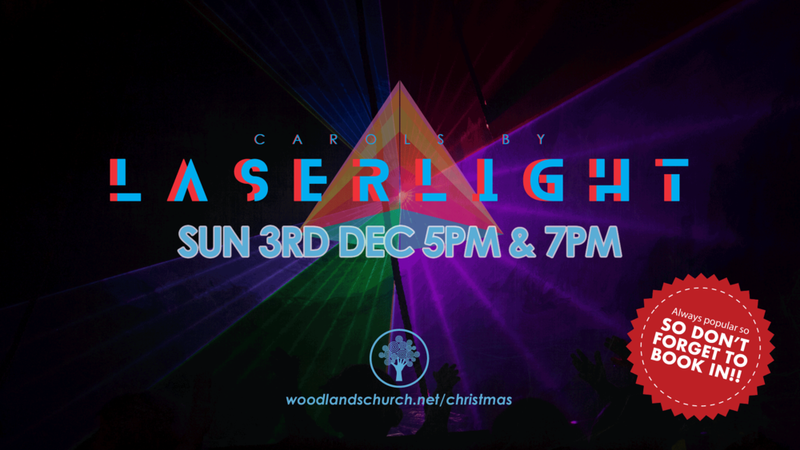 Don't forget to book in for Laserlight, Candlelight & Folky). The current situation in the UK is that around 90 children come into foster care a day. Whilst some children will return home or be cared for by friends and family, there is a desperate need for more adoptive parents to provide a “forever family”. Up to 4,000 children are currently waiting to be adopted. Liam shares his story of how he came to adopt with his wife Beth. Watch our latest Vision Evening film! Here's our latest vision video - so get excited about this year! Whoop! Don't forget it's Vision Evening this coming Tuesday evening. Come and get inspired about how you can play your part in God's big vision for out city. Here's a little reminder from Dave Mitchell.